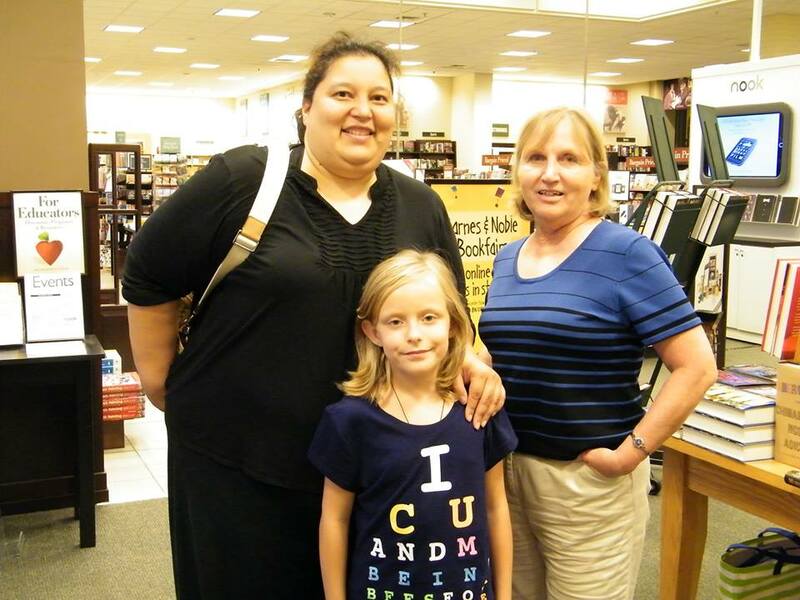 In Print member Sandy Colbert met author Lucy Rivas at the Barnes and Noble at CherryVale Mall. They talked about writing her book DJ’s Lullaby. Afterwards, her daughter Ariel read the book. The interview and the reading will be featured in a future episode of In Print Radio.